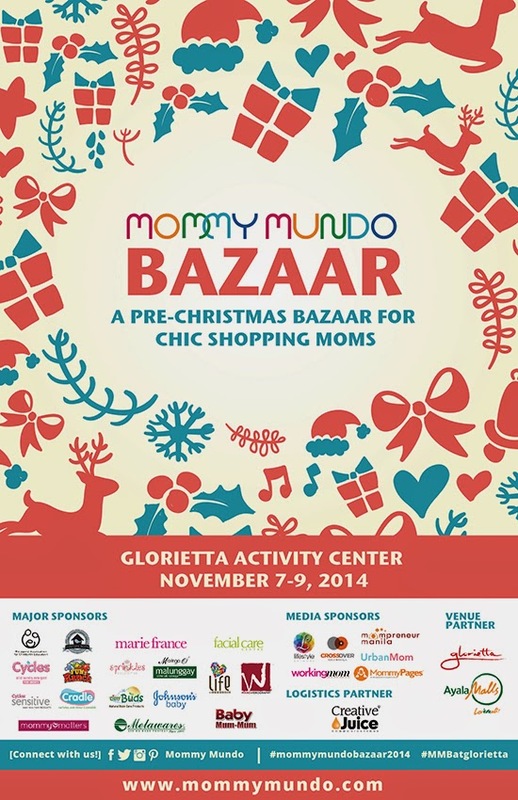 Get started early on your Christmas list by going to Mommy Mundo Bazaar on November 7-9, 2014! Check out line up of more than 60 vendors to buy gifts for your little ones, nephews, nieces, and mom friends, or come and discover the latest mom and baby essentials and must-haves. To countdown to this holiday offering of Mommy Mundo, join “My Greatest Christmas Wish” contest. Here’s how to join! 3. Share this poster on your social media account and tag @MommyMundo and use the hashtags #mommymundobazaar2014 and #mmbatglorietta. Entrance to Mommy Mundo Bazaar is free of charge though a nominal donation to our MomShare fund will be appreciate and/or donate your preloved clothing, towels, blankets, linens to support our #simpletoshare drive with Electrolux. Donations will be accepted at the entrance of the event. 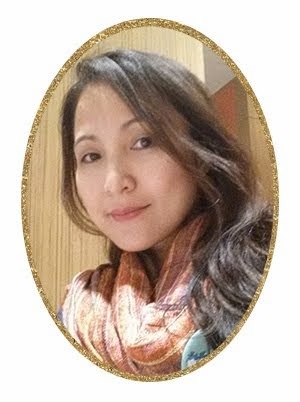 Mommy Mundo Passport holders who are current and active and who attend this 3 day event get a complimentary Mom 24/7 Planner. Applications for the passport card may be done online at www.mommymundo.com/passport. Hi Heart! I hope you win, madami daming Christmas gift ka na din mabibili sa 3K!! !